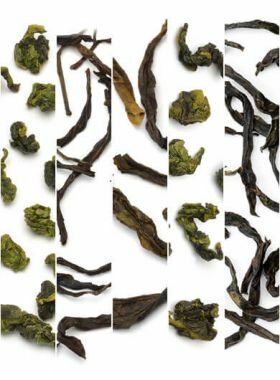 This pack includes high quality Taiwan oolong teas such as Taiwan Lishan, Dongding, ali shan, Da Yuling high mountain oolong teas. 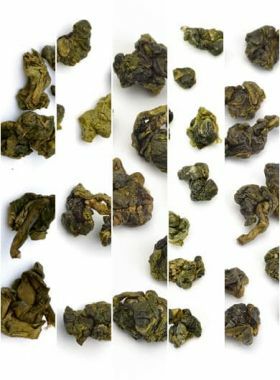 Whether you are new to tea or have been drinking tea for years, you can enjoy several kinds of Taiwan Oolong teas and choose the ones you like after taste. Our sampler assortment will help you discover your favourites. 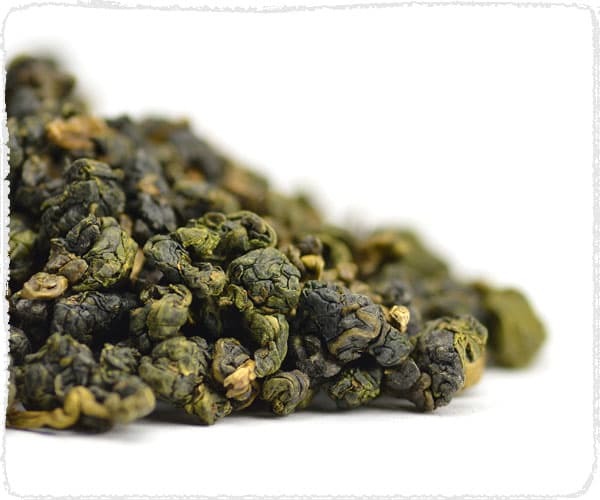 When talking about Taiwan tea, Li Shan Oolong Tea is the top level Taiwan Gao Leng oolong tea. The special phrase Gao Leng, 高冷 (gāo lěng) in Chinese, means high and cold, refers to the environment at high altitudes and in low temperature. Li Shan tea trees are grown in this high and cold environment, making the tea leaf soft, thick with high content of pectin substances. 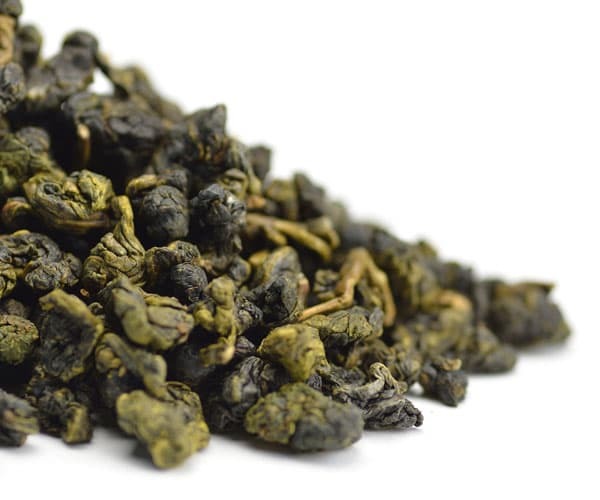 Dong Ding Oolong Tea is an excellent kind highly praised by tea lovers all over the world. This roast process makes the Moderately-Roasted Dong Ding taste more mellow and full, has the special roasted sweet taste. 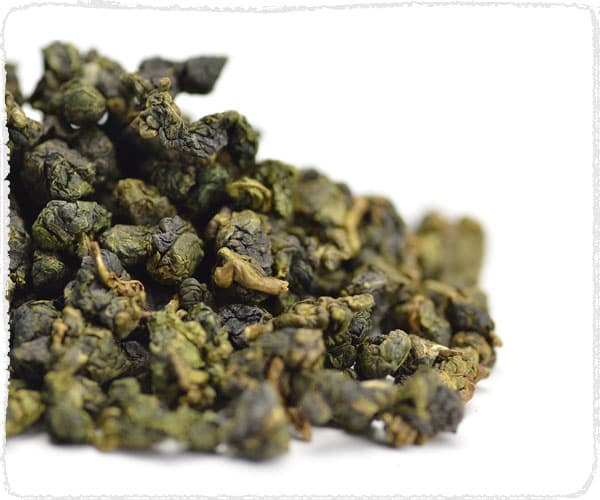 Dong Ding Oolong Tea is named after its production place, Dongding Mountain, Nantou. 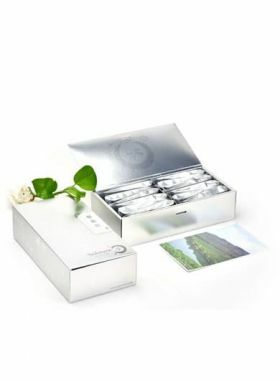 This tea has thick and soft leaf, refreshing tea liquid, with osmanthus scent. Meanwhile it has strong sweet aftertaste, which makes High Mountain tea more excellent. 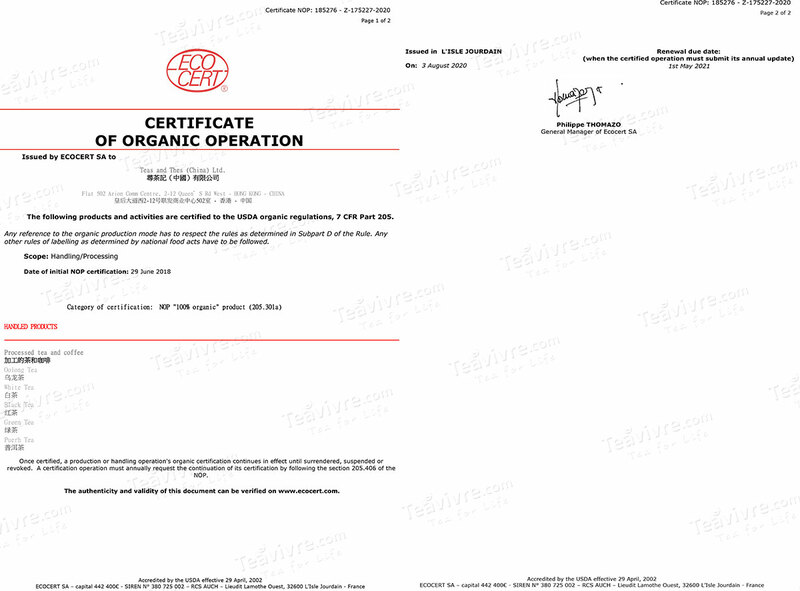 our Superfine Ali Shan Oolong Tea has won the GOLD MEDAL in the catalog of Light Oolong, which was successfully held at the end of March, 2017. Obvious floral fragrance, strong sweetness in the throat; brisk and smooth aftertaste with long-lasting sweet scent in the mouth Long-lasting “Hou Yun”: even no liquor in the mouth but still long-lasting fragrance lingers at throat and back of tongue. A representative of high-end Taiwan Gao Leng tea with charming high aroma. The special phrase Gao Leng, 高冷 (gāo lěng) in Chinese, means high and cold, refers to the environment at high altitudes and in low temperature. 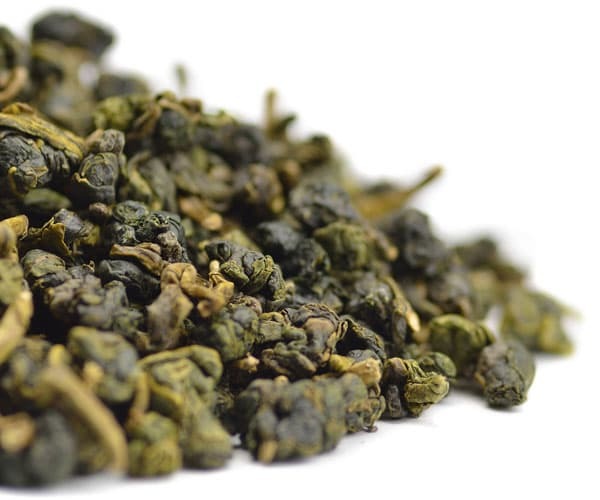 An endurable baked Dong Ding Oolong Tea that can be brewed for more than 8 infusions. The difference between Dong Ding Qing Xiang Oolong Tea (not roasted) and Moderately-Roasted Dong Ding Oolong is the process of roast. This process makes the Moderately-Roasted Dong Ding taste more mellow and full, has the special roasted sweet taste. Taste: Sweet and mellow taste with floral fragrance similar with osmanthus; has strong sweet aftertaste. A refreshing Taiwan High mountain tea with classic floral fragrance and taste that is good for a beginning of the day. This Dong Ding Qing Xiang Oolong Tea is made of the tea leaves from Qing Xin Oolong tea tree. 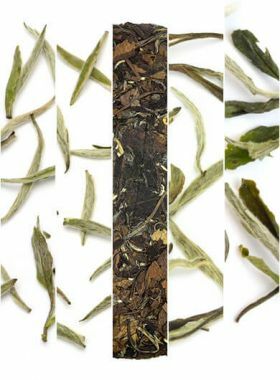 This tea has thick and soft leaf, refreshing tea liquid, with floral scent. Meanwhile it has strong sweet aftertaste, which makes High Mountain tea more excellent. 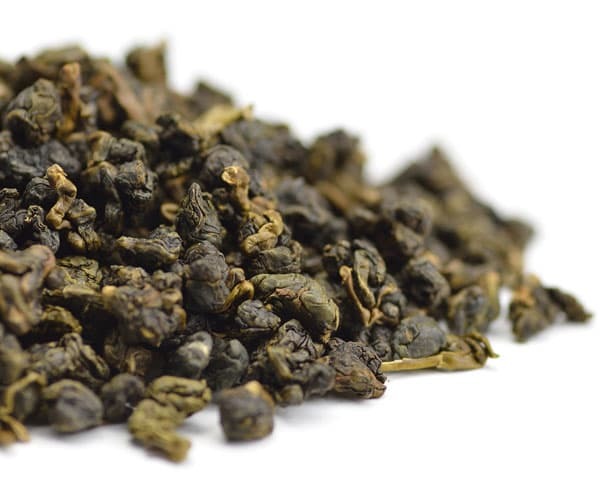 The Nonpareil Taiwan DaYuLing High Mountain Cha Wang Oolong Tea is grown in Dayuling tea area at the altitude above 2500 meters, in which the climate is cold and forests grow well. This cold and moisture condition is suitable for tea trees’ growth. In addition, the soil here is fertile, meanwhile performs well in drainage. Thus the tea leaves carry a natural scent of flower and fruit.